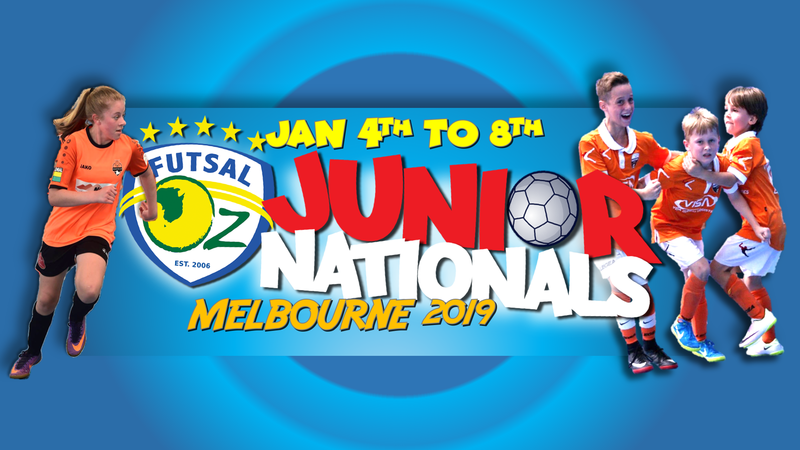 The Futsal Oz Junior Nationals are again just around the corner and the 2019 edition of the competition is set to be the biggest one yet. 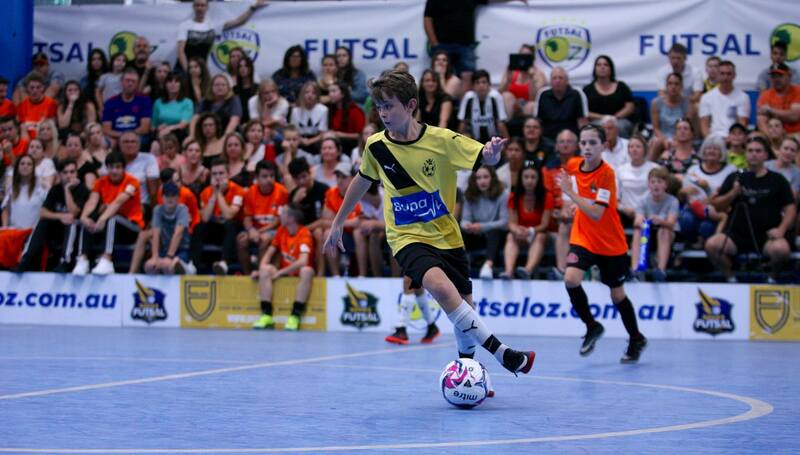 January will be the fifth edition of the Futsal Oz Junior Nationals and with numbers already increased in comparison to the same time last year a need for all three Futsal oz stadiums could become a reality. 2019 will see our first ever all girls leagues formed with Under 12’s & 14’s competitions taking place at the 2019 nationals, with a massive focus on the female game, two all girls leagues in the Nationals is another giant step forward. Clubs from all across the country are making the trip to Melbourne to compete in the competition, including a club from Tasmania joining for the very first time. Last years edition saw over seventy teams compete over five days in Melbourne with our Brunswick and Thomastown stadiums being almost at capacity, the 2019 event may see the need for Futsal Oz Mt Evelyn to be used as a competition venue should number rise on last year. 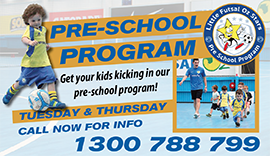 Registrations remain open for all age group from u8’s, u10’s, u12’s. u14’s, 16’s & u21’s, though it is best to get in quick with spots filling fast with record numbers rolling into certain age groups. Get in contact with us today to ensure you do not miss out on an amazing opportunity to compete against Australia’s best. 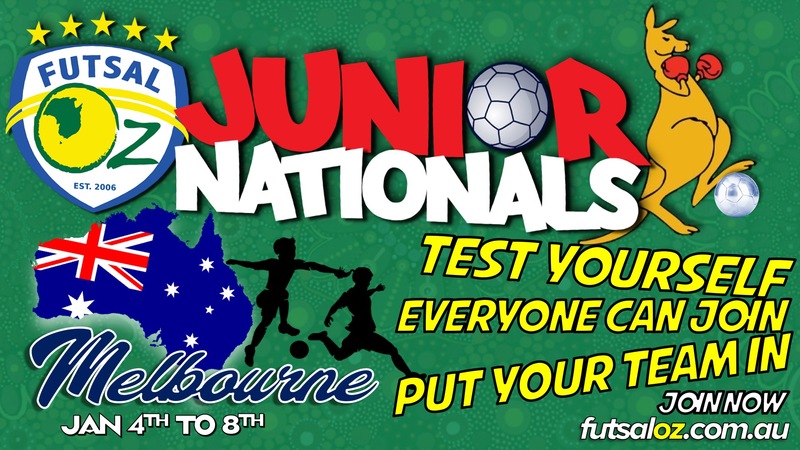 It is important to remember that anyone can enter, whether it may be a single player, school team, or club looking to enter, the Junior Futsal Oz Nationals caters for everyone.